Sandra Enyard and her grandson Javon inspect historic diaries at Glasgow, Missouri's Campbell Chapel AME Church. She grew up in the now preserved chapel and is featured in this episode of Thinking Out Loud. About his role in repointing the Campbell Chapel brick, Aaron Gouge says "Hopefully our actions will spark the need for others to tackle other projects for the church." An interpretive marker outside the chapel explains some of the Glasgow congregation's history. Original handmade pews, ceiling details and wood frame windows remain in Glasgow's Campbell Chapel AME Church. Aaron Gouge and a small army of volunteers have worked for over three years to preserve the formerly endangered building. Lexington, Missouri's Jacob Price home was formerly listed by Missouri Preservation as a Place in Peril. After restoration, Lexington's Jacob Price Home was honored by Missouri Preservation with a 'Preserve Missouri Award.' The owner used State of Missouri Historic Preservation Tax Credits to make the project more financially feasible. A representation of Jesus on velvet hangs in Glasgow's Campbell Chapel AME Church. This episode of KBIA's 'Thinking Out Loud' explores the community service as an important ingredient in historic preservation. 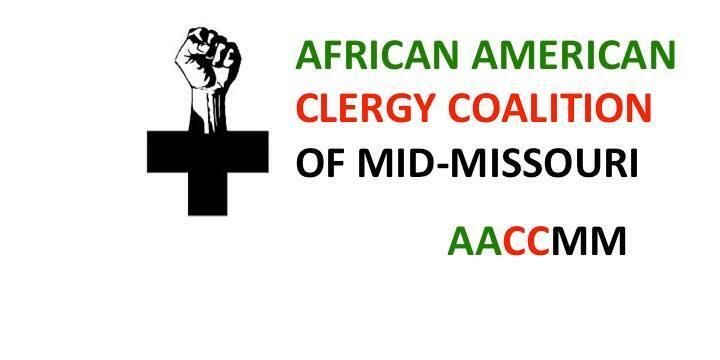 In 2001, Glasgow, Missouri's Campbell Chapel AME Church was not in good shape. Water cascading down the southern wall had washed away mortar up to three feet high from between bricks on the exterior of the 1860 church. The interior was not aging well either thanks to updates that began before most of our great-grandfathers learned to walk. Getting listed on Missouri Preservation's Places in Peril that year only let everyone else know what residents of Glasgow had known for years: If someone didn't do something soon the walls of the 'Little Chapel' that had stood on a prominent hill in town might soon come crumbling down. Glasgow native Aaron Gouge had seen the church almost every day of his life. In a recent e-mail, Gouge - pronounced 'gooch' - explained why he initially began renovating a church he never actually attended. I considered myself lucky to have this town as my playground. I could go anywhere I wanted, and see my friends who were no more than several blocks away. So these buildings, architecture, history, stories and people were all the ingredients that shaped my childhood. I just want to perpetuate that... Hopefully our actions will spark the need for others to tackle other projects for the church. The 155-year-old church still needs windows sealed, a new furnace, electrical work and a new roof. About the renovations to date, Glasgow resident Sandra Enyard - who grew up in the church - said that a Kansas City firm's $160,000 estimate made preservation of the church seem beyond reach. Enyard and others prayed for a divine intervention. Aaron Gouge approached us and wanted to restore the church for free... He worked very diligently in the winter on his back in the winter tuck-pointing all by himself. He wants to restore the floors back to their original state. Once he started tuck-pointing, the community really came together and started the painting. Grants from a local estate and a funeral home operator helped purchase materials for the community-based preservation project that Gouge couldn't get donated. When buildings such as Campbell Chapel are preserved and remain in use, Missouri Preservation's Executive Director Bill Hart counts another success story. "Bitten by the preservation bug in the 1970s", Hart remains passionate about those structures in town that tell the communities' story. Preservation of historic properties saves resources. It saves building materials from going into the landfill. If you want to consider it, the greenest building if it were is one that's already there. It doesn't require all new building materials. It doesn't waste what's there. It preserves what's there. While the ongoing work at Campbell Chapel AME Church is a preservation success story, there remain numerous historic structures across the state without identified champions. 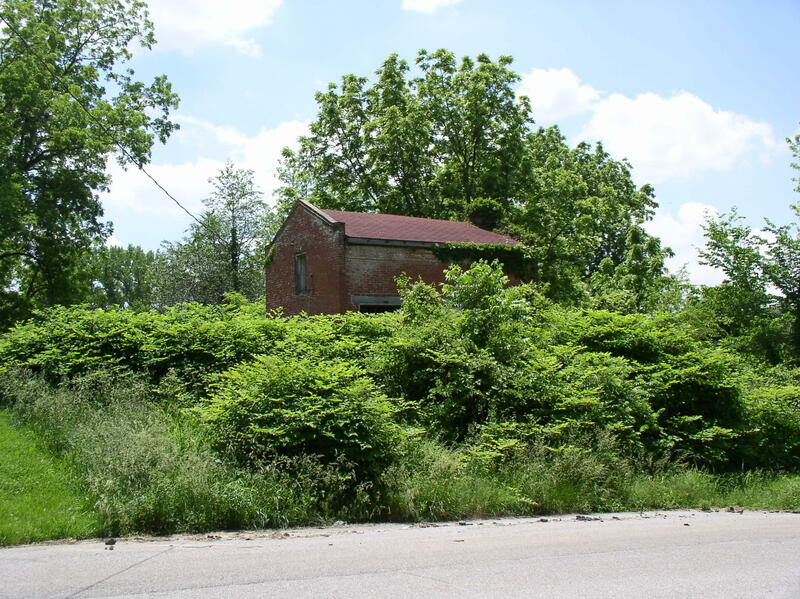 To shed light on historic structures in need of intervention, Missouri Preservation will announce their annual Places in Peril list on Tuesday, May 26. Coming up next week, the City of Columbia's Historic Preservation Commission hosts their annual Most Notable Property Program. This event is a nod to the efforts of local preservationists. It is free and open to the public. The program begins at 6:30 on Monday, May 11 at Columbia's preserved Missouri Theatre. 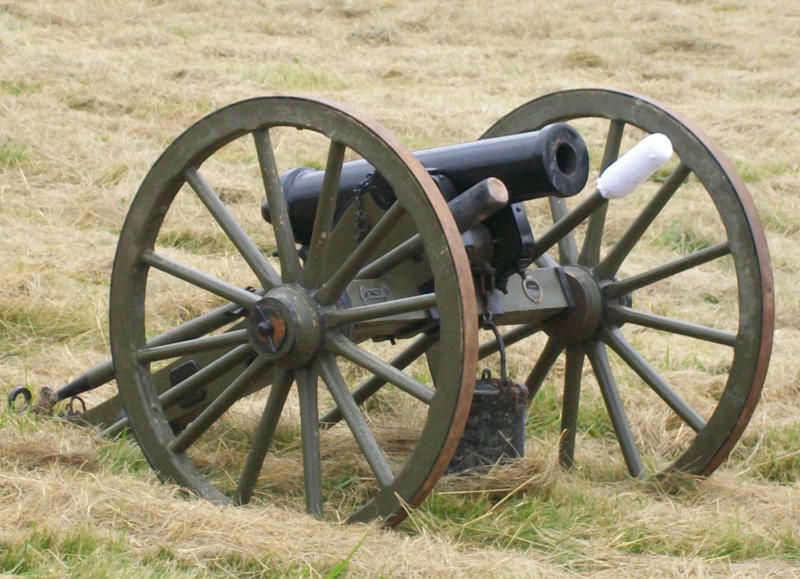 Glasgow is celebrating the 150th anniversary of their town's civil war battle with a weekend long reenactment. 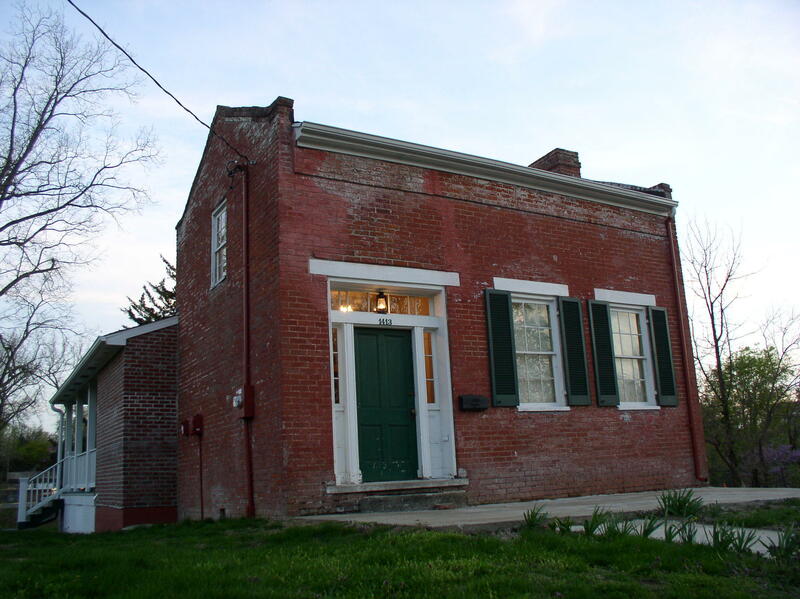 The advocacy group, Missouri Preservation announced Wednesday that Boonville’s Central Elementary School was on its Most Endangered Historic Places List for 2012.